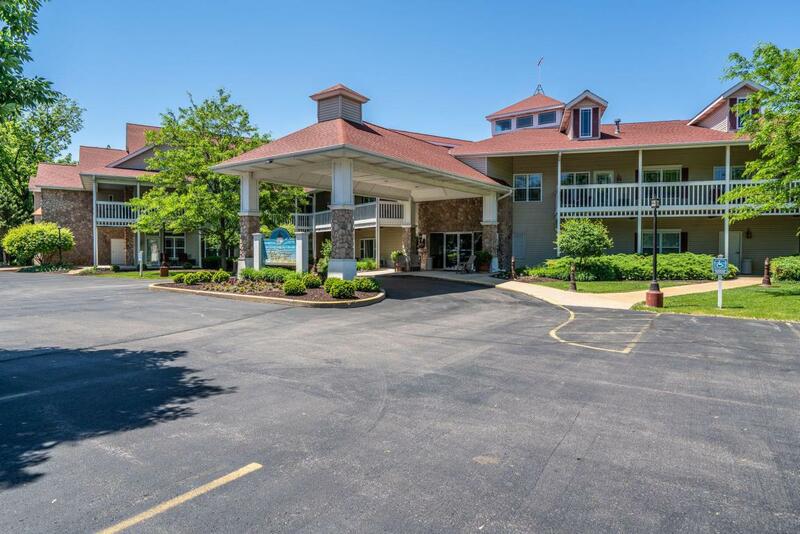 Delavan Lake Resort 2 Bedroom Lake Front Condo! Largest Floorplan Available ~ Only 6 Of This Size. This Condo Is Being Sold Fully Furnished & Decorated, Ready To Enjoy. Private Lake Side Balcony With Beautiful Lake Views. Living Room With Fireplace & Vaulted Ceilings. Kitchen With Breakfast Bar. Master Suite With Private Full Bath. 2nd Bedroom & 2nd Full Bath. Association Amenities Include Pier, Boat Slips, Indoor & Outdoor Pools, Arcade, Gym & More! When You Are Not Enjoying Your Lake Retreat This Turn Key Investment Also Provides Rental Income, Professionally Managed & Handled For You.